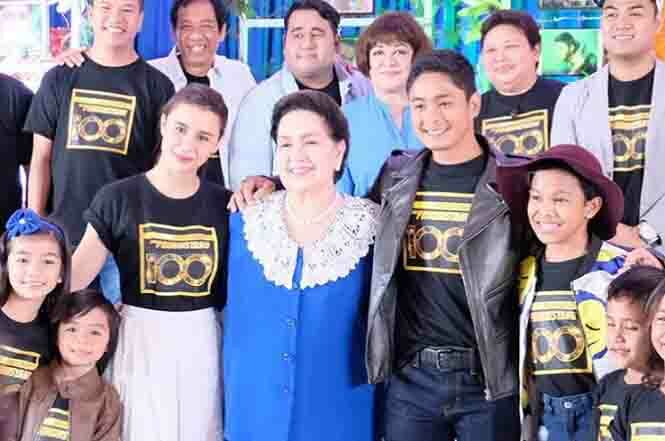 During the break of ‘FPJ Ang Probinsyano’, the cast led by Coco Martin and Jeffrey Tam decided to play a prank on Yassi Pressman. Jeffrey who is also known for his magic tricks performed a card disappearing act on Yassi but Yassi simply proved to be too smart to fall for the trick. She even suspected Coco to be part of the trick but the truth is the entire cast was in it. To whom is Yassi Pressman addressing her tweet? Previous Post: Is Angelica Panganiban willing to be the leading lady of Empoy Marquez?